Offering a range of special packages, how about a special promo that saves you like P750,000.00? From the regular 1,000,000.00 worth of services, Zen Institute offers a package that includes 50 threads or 4 PRP or 4 Endo, 12 Oxyfacial, 12 Dermapoint, 1 year UL or Resopatch, 12 facial, 1 year Resolift, 12 Microdermabrasion. 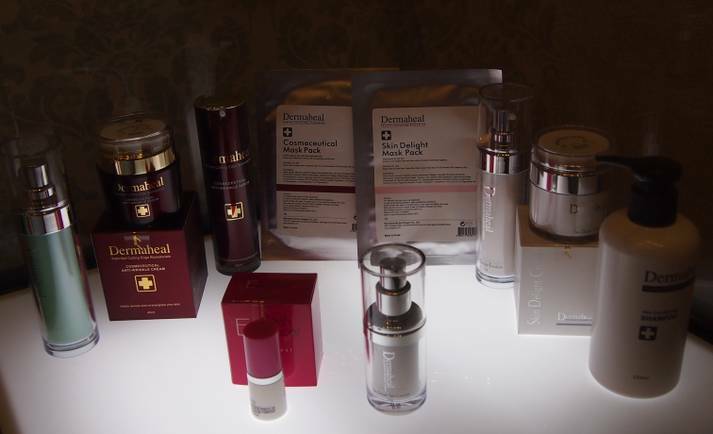 On top of this, guests can avail of an overnight stay with breakfast for 2 at Hotel Sofitel and P10,000.00 worth of Dermaheal products. And this summer package is only worth P250,000.00! Another package comes only at P150,000.00, from its regular price of P750,000.00! This package has service combination of 30 threads or 2 PRP or 2 Endo, 6 Carbon Laser, 6 Dermapoint, 6 months Resolift, 6 facial, 6 months Resopatch, 6 Microdermabrasion, 6 months Ultralipo, 6 Oxyfacial. This is also bundled with a treat for buffet lunch or dinner for 2 at Hotel Sofitel. 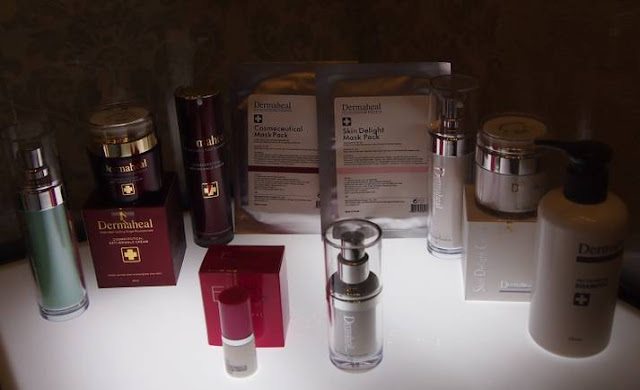 Plus, Zen gives out P 5,000.00 worth of Dermaheal products. Check out this special Summer Promo at The Zen Institute, with branches at the Ground Floor, Bonifacio Technology Center, 31st Street corner 2nd Avenue, Bonifacio Global City, Taguig City (856-2027); 69 Scout Rallos St., Tomas Morato, Quezon City (441-1712; 412-2528), or at the St. Frances Cabrini Medical Center, Maharlika Highway, Barangay 2, Sto. Tomas, Batangas ((+43) 778-4811). For more information about The Zen Institute, visit www.thezeninstitute.com.